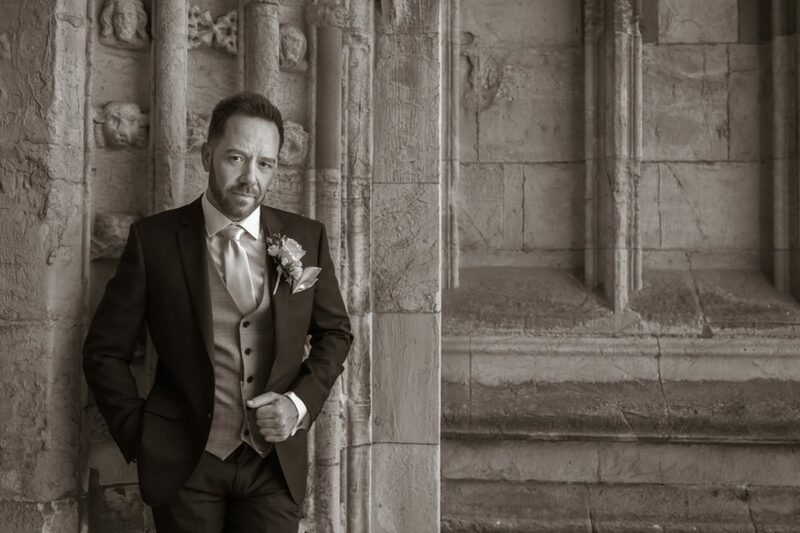 Professional Hull based wedding photographer, Joanne Gower is available for your special day and serves Hull, Beverley and surrounding areas throughout Yorkshire and Lincolnshire. 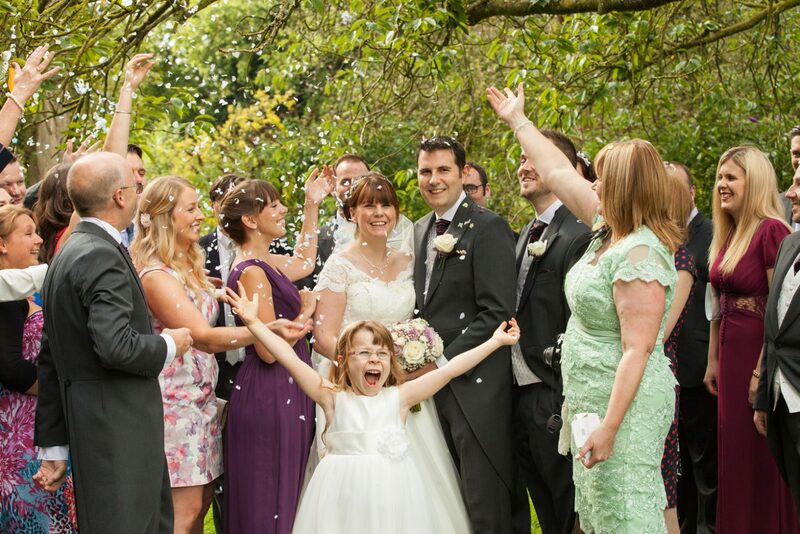 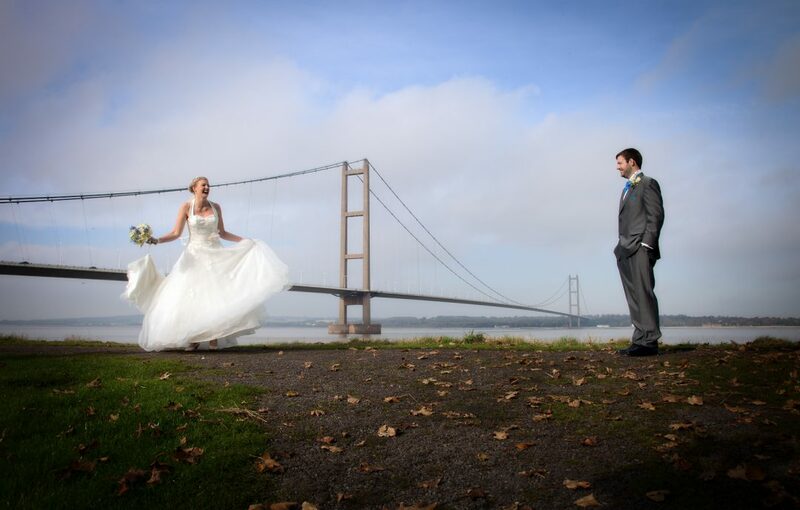 Hull and East Yorkshire wedding photographer Joanne Gower is a professional photographer based in Hessle, East Yorkshire. 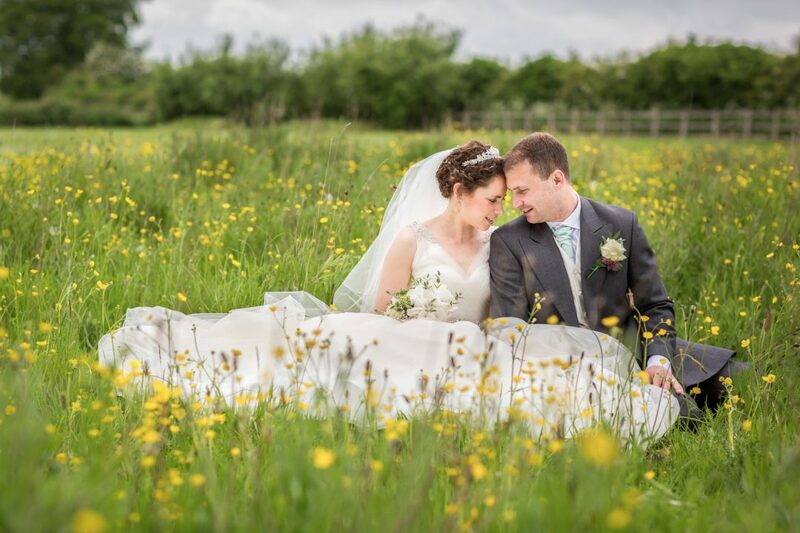 Providing wedding photography to a range of venues across Yorkshire, Lincolnshire and beyond, delivering outstanding photography to clients far and wide. 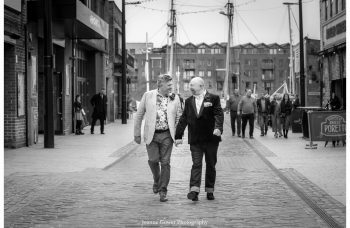 Joanne is a qualified Associate of the British Institute of Professional Photography and delivers a mix of natural documentary style photography with some traditional formal groups, according to client need. 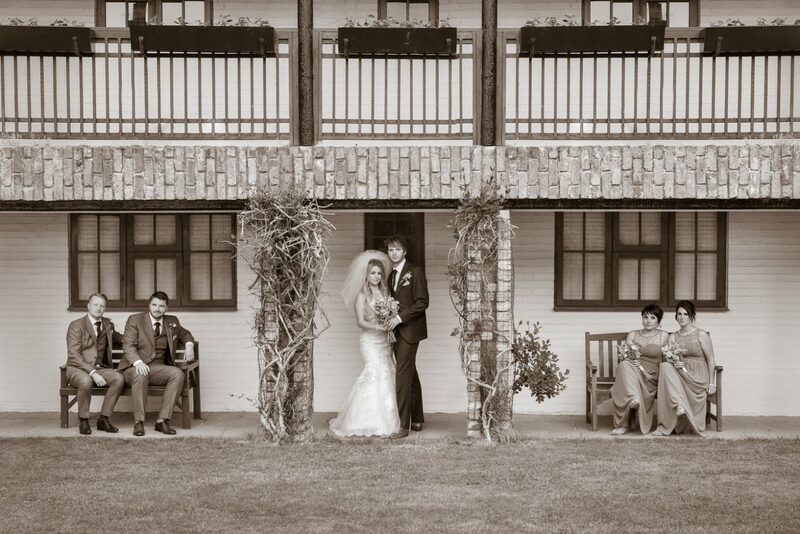 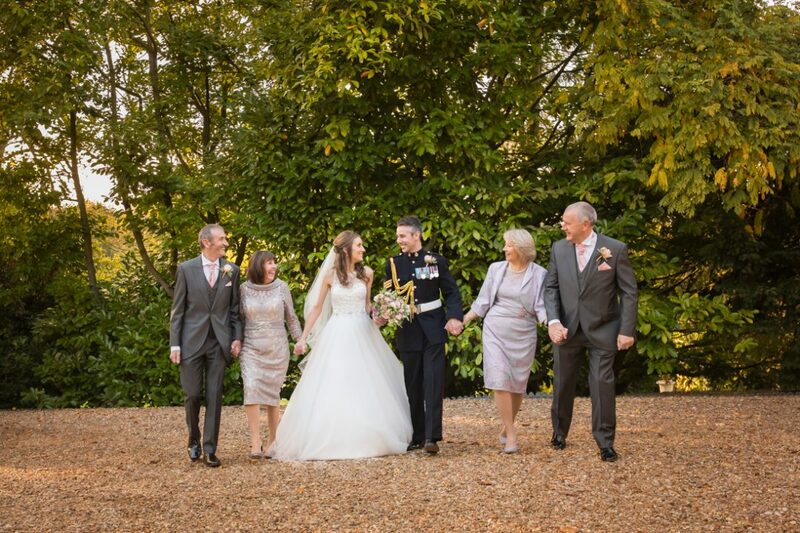 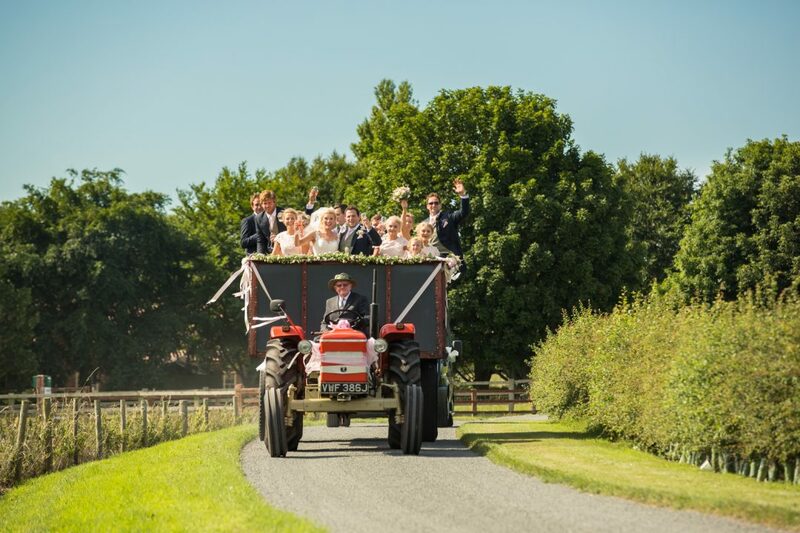 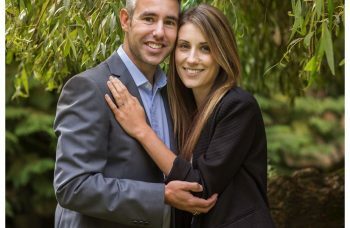 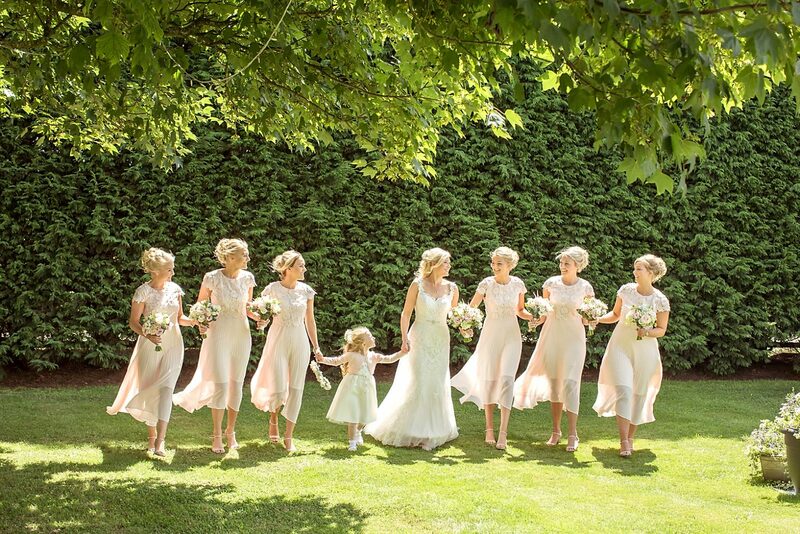 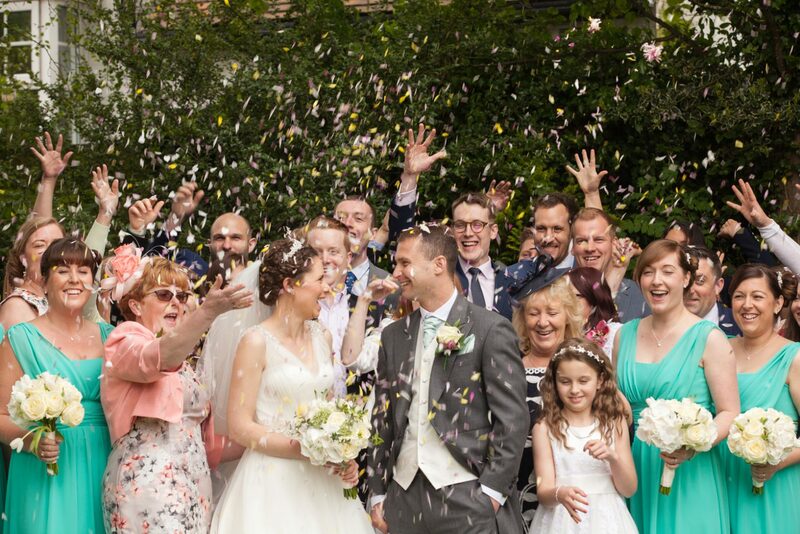 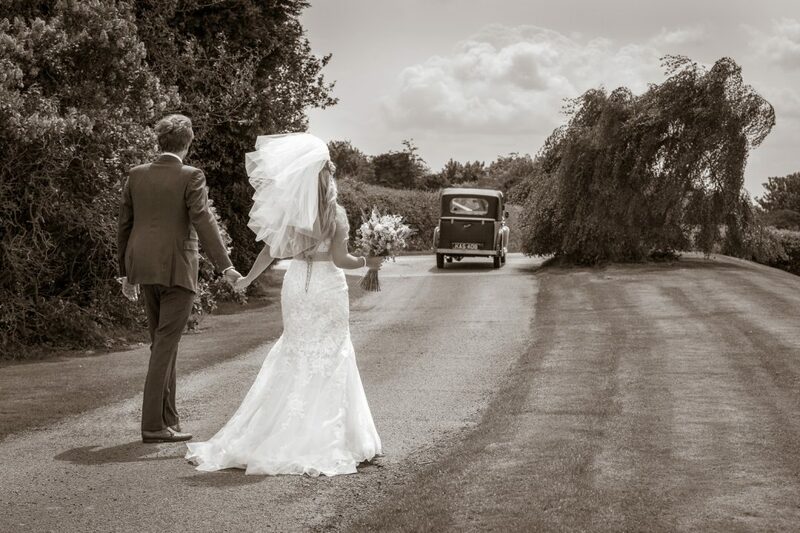 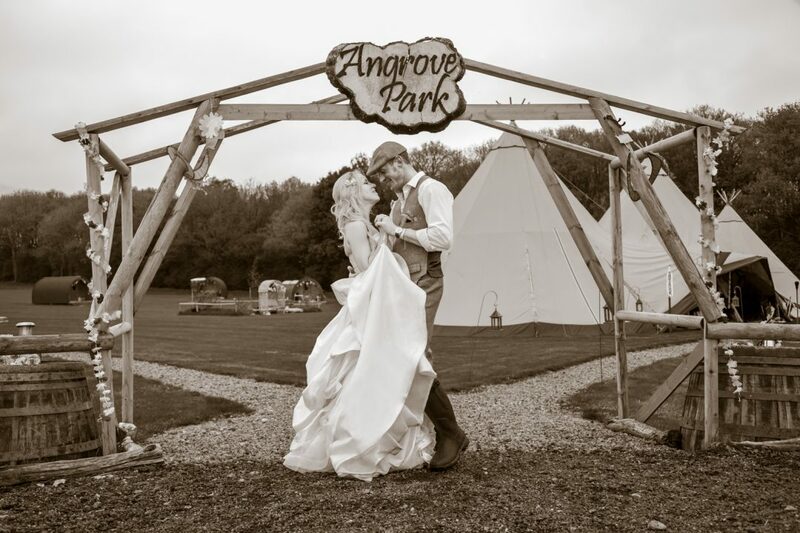 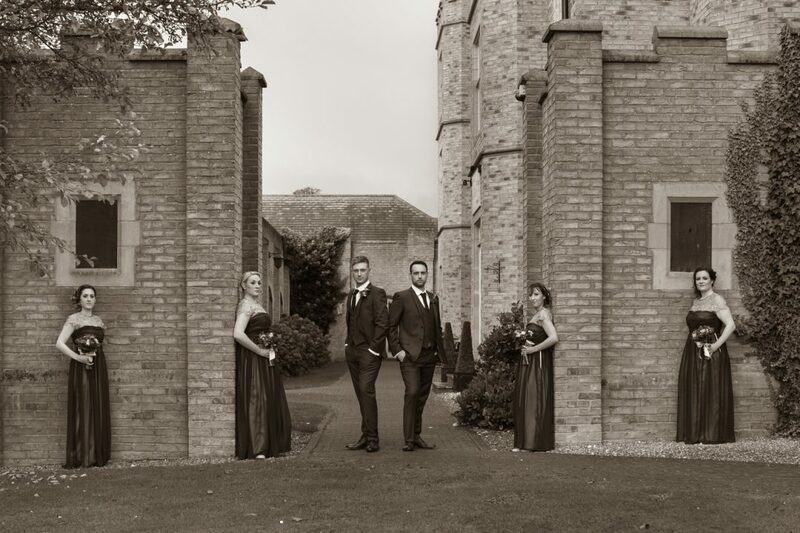 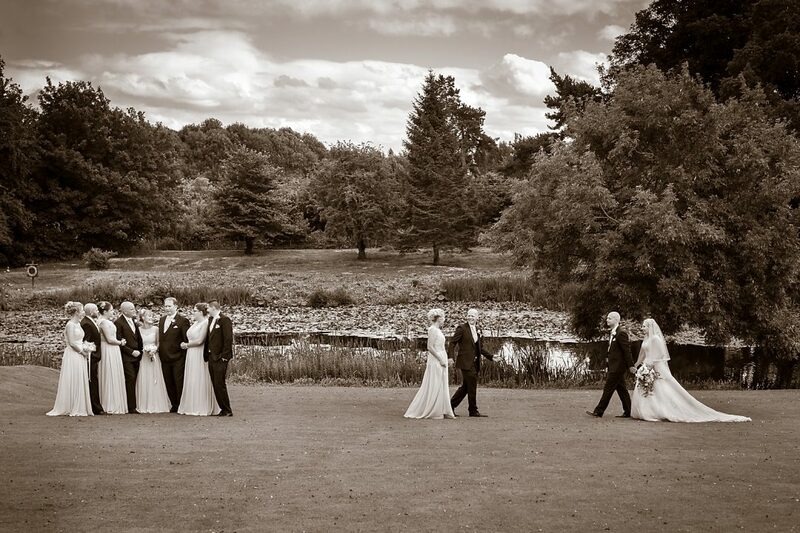 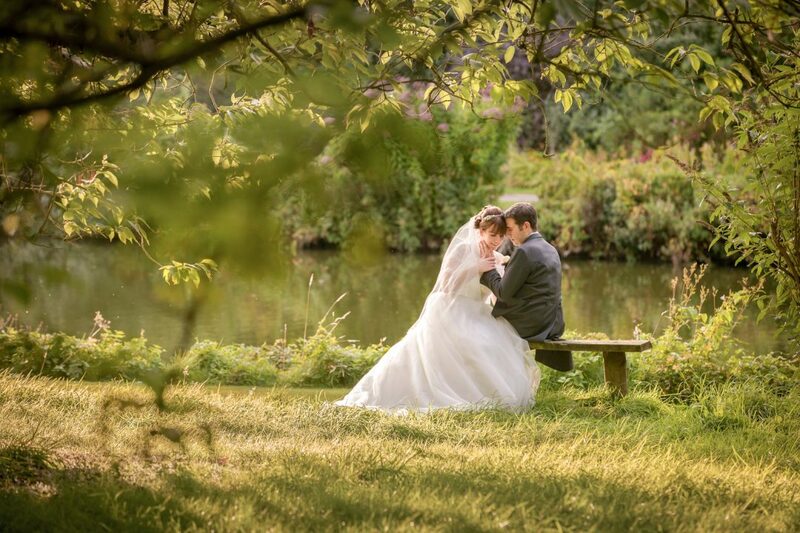 If you are looking for a low key photographer, who will blend in seamlessly with your guests, whilst capturing the special moments from your wedding day, as well as creating some beautiful portraits of the wedding party, Joanne’s style is bound to please. 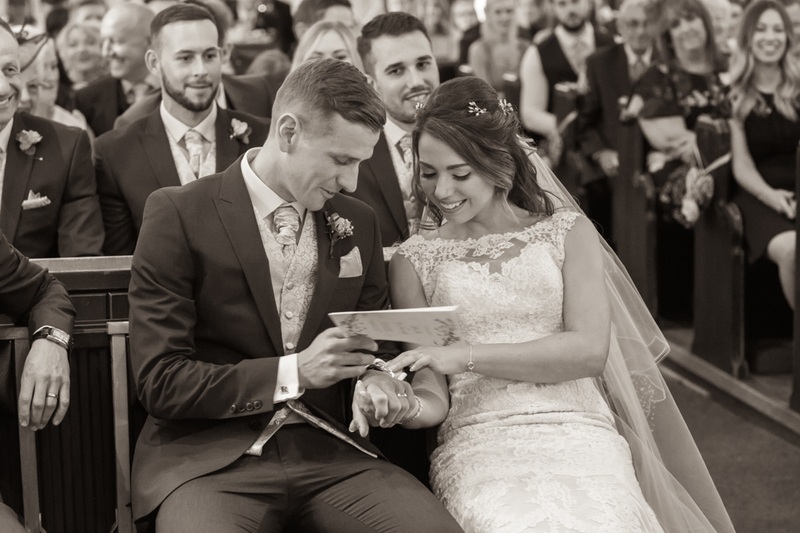 Whatever the style of your wedding, Joanne’s attention to detail and personal approach guarantees a collection of unique, stylish images that you will treasure forever. 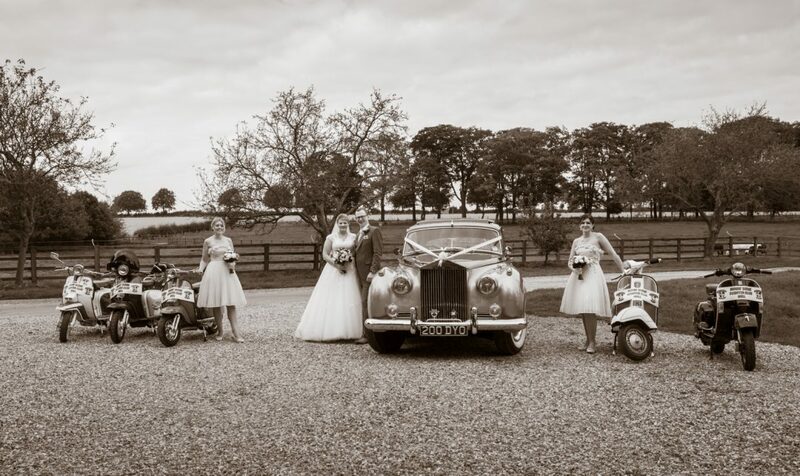 Joanne has worked across a wide range of wedding venues in Hull, East Yorkshire and Lincolnshire, including Rise Hall, Tickton Grange, Saltmarshe Hall, Rudstone Walk, Normanby Hall, Rowley Manor, Elsham Hall, Willerby Manor, Healing Manor, Cave Castle Hotel, Hemswell Court, The Brackenbrough and The Millhouse Restaurant Skidby to name a but a few! 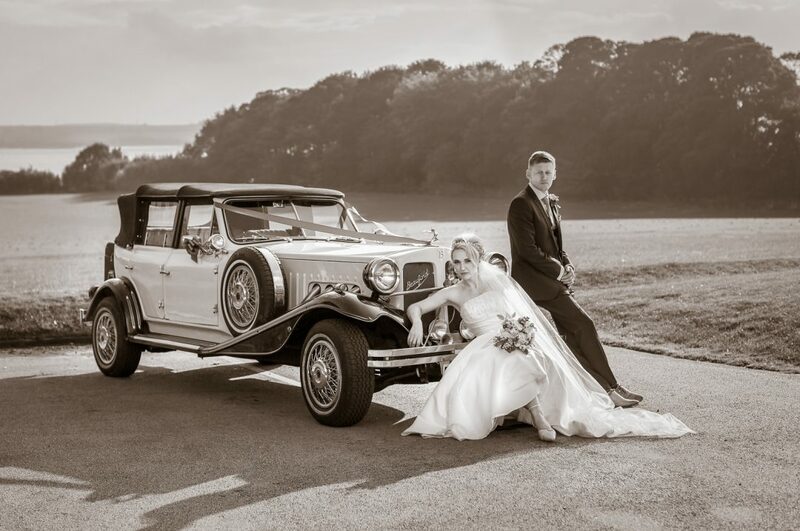 Other favourite wedding venues include Carlton Towers, Dunedin Country House, Ox Pasture Hall, Rudding Park, the Oaklands and Ripley Castle. 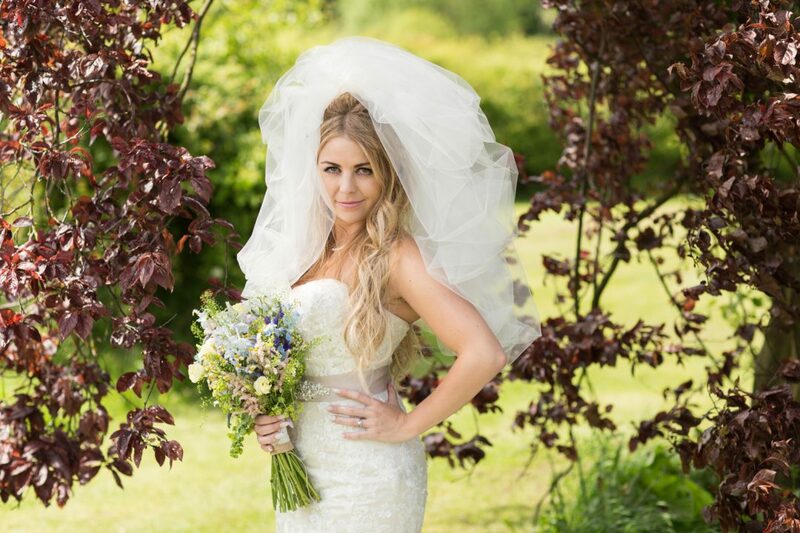 Whether you are planning a civil ceremony, a church wedding or a private marque, you can be sure that Joanne will create something extra special for you. 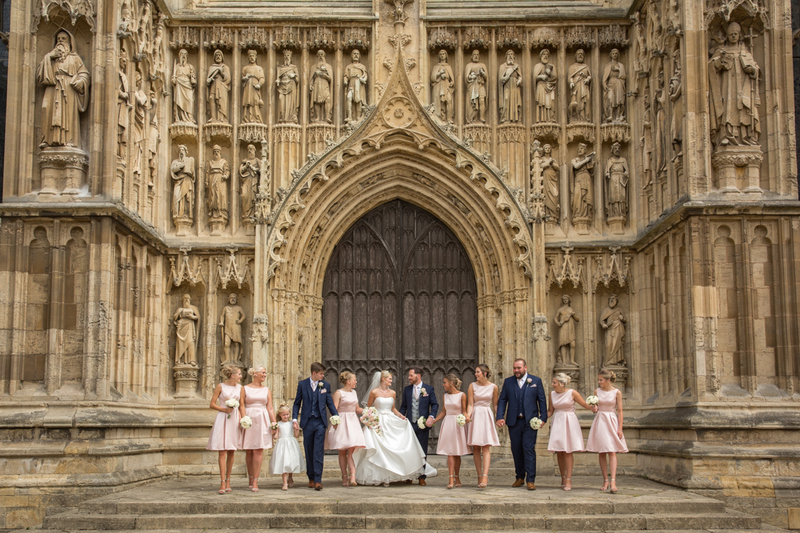 Joanne also undertakes wedding photography outside of the East Yorkshire area and is willing to travel to any destination. 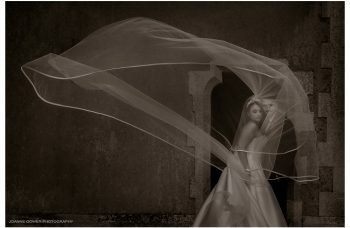 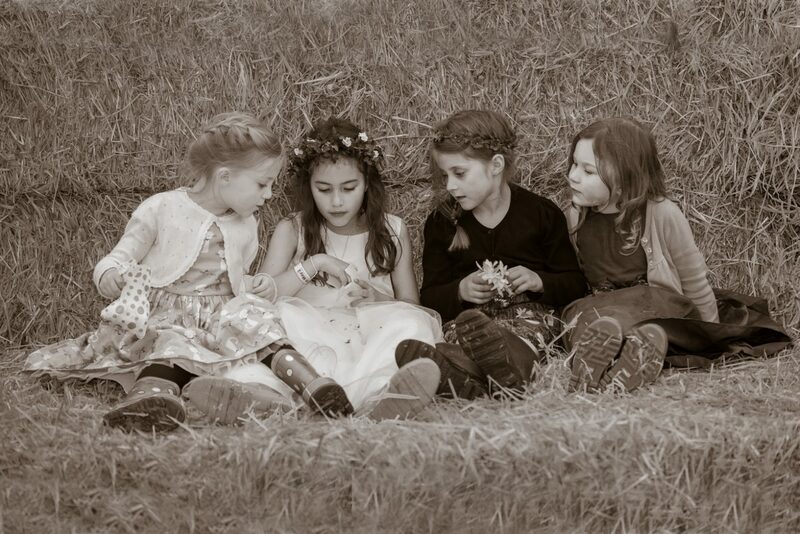 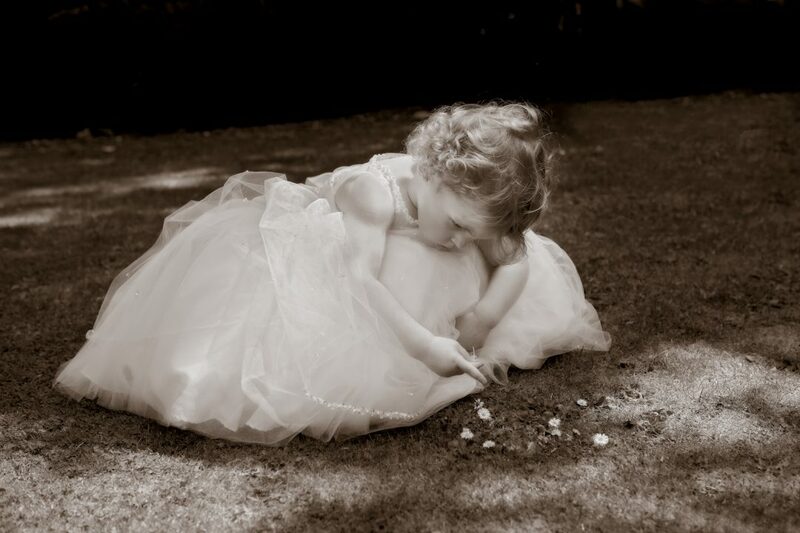 Joanne also delivers portrait, boudoir, maternity and baby photography from her studio in East Yorkshire. 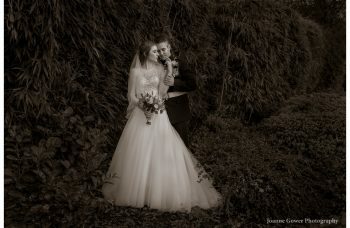 Creative wedding, portrait, boudoir, maternity, and baby photographer working in the Hull, East Yorkshire and Lincolnshire areas. 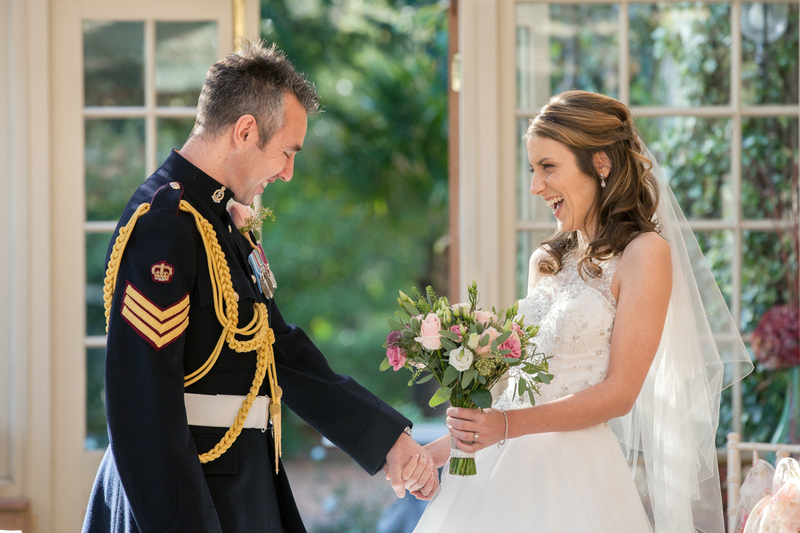 We take great care to produce the finest quality wedding photography for our clients, so it makes perfect sense for us to include the best quality, story books within our collections. 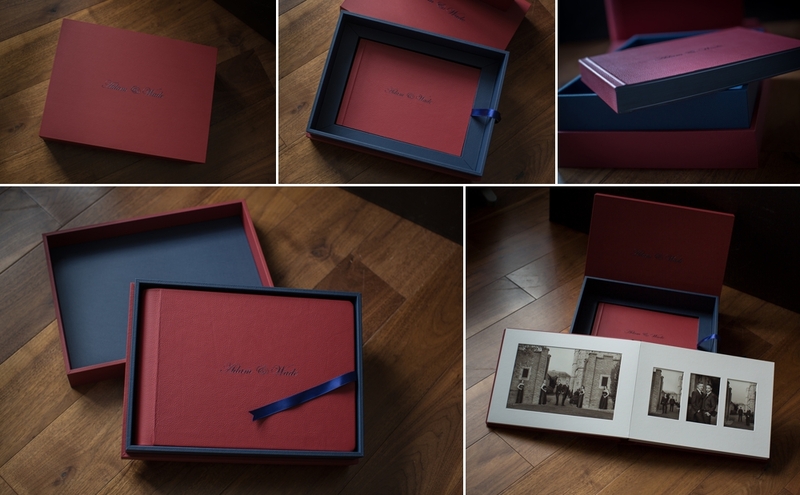 Our stunning albums are hand made in Italy and are designed to coordinate with your wedding theme. They are available in a vast range of finishes and provide the perfect way to showcase your wedding photography collection.